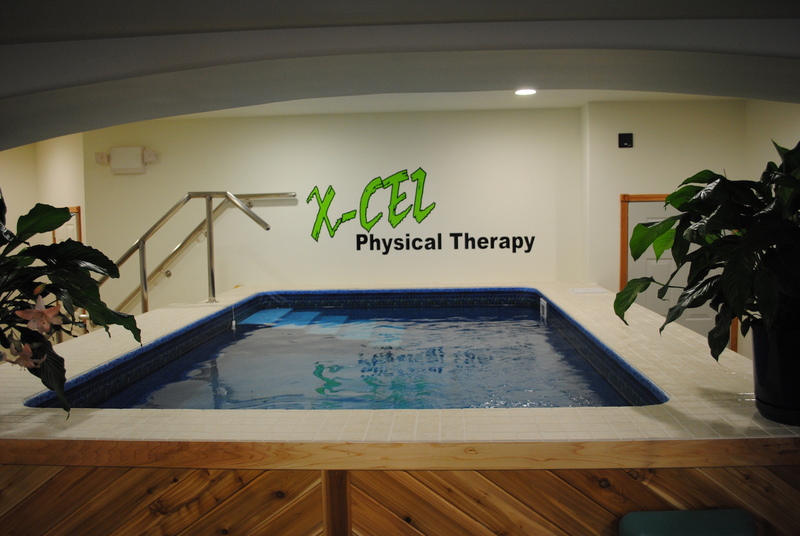 X-CEL Physical Therapy provides aquatic therapy at our Northern Cambria location (Med-Van Complex). Aquatic Therapy uses the principles of water to provide an array of treatments to accelerate patients’ recovery. Our pool is heated to a 97 degree temperature providing an anti-gravity relaxing environment. 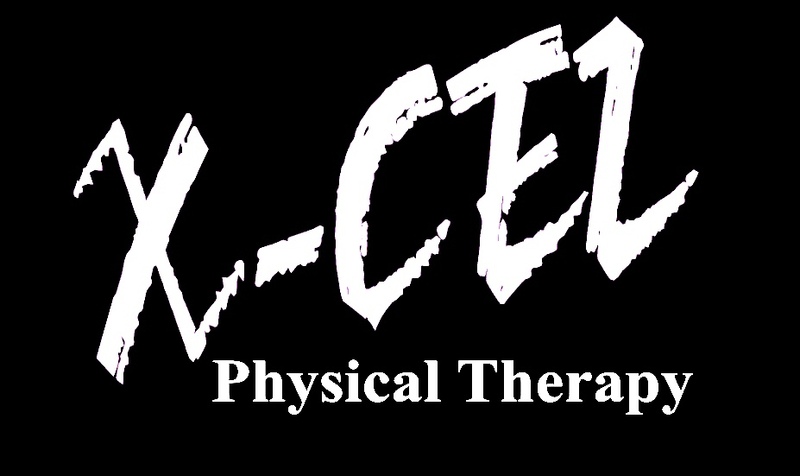 X-CEL has an exceptionally high recovery rate using our aquatics program. Ask us if aquatics is right for you.